We implement all our business logic through Model. 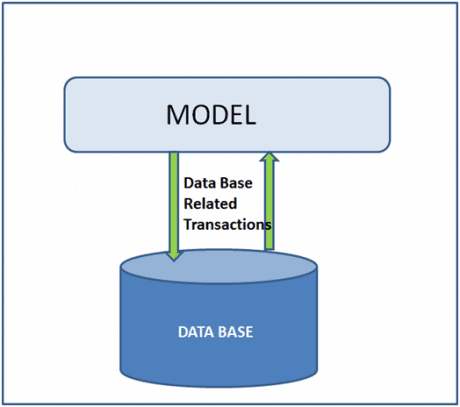 The entire Database related transactions in OAF pages will be taken care by the MODEL. OADB Transactions - and OADB transactions will take care of Oracle APPS related Data Base transactions.